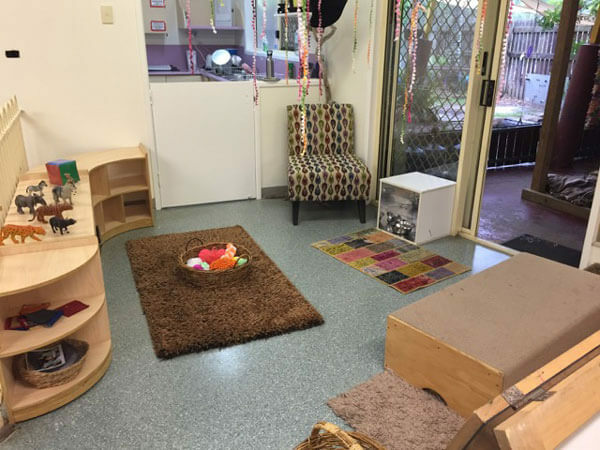 Our infant Section consists of a large indoor area connecting to its own outdoor playspace. We have a ratio of 1 educator to 4 children with a total of 12 children and 3 educators. Our image of the very young child is one who is in control of their own learning, competent and striving to learn about their world, but vulnerable and in need of positive support and interaction. 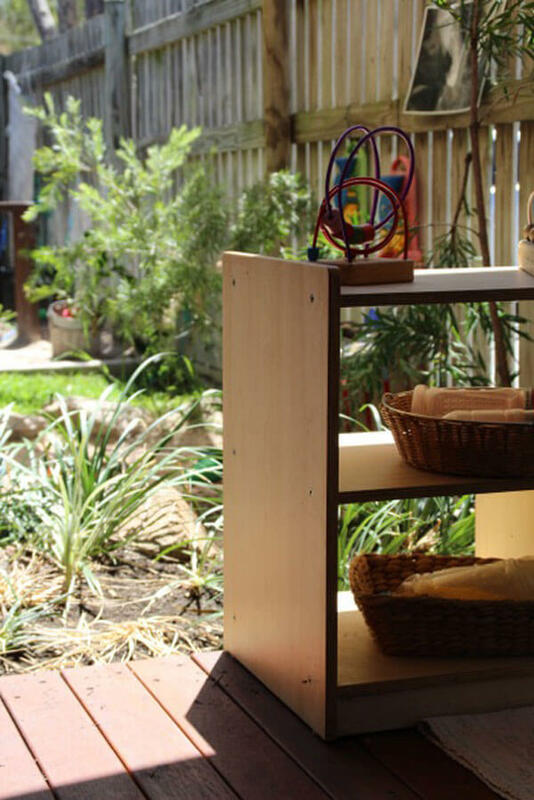 Our infant space is anchored in the relationship between educators, children and family. 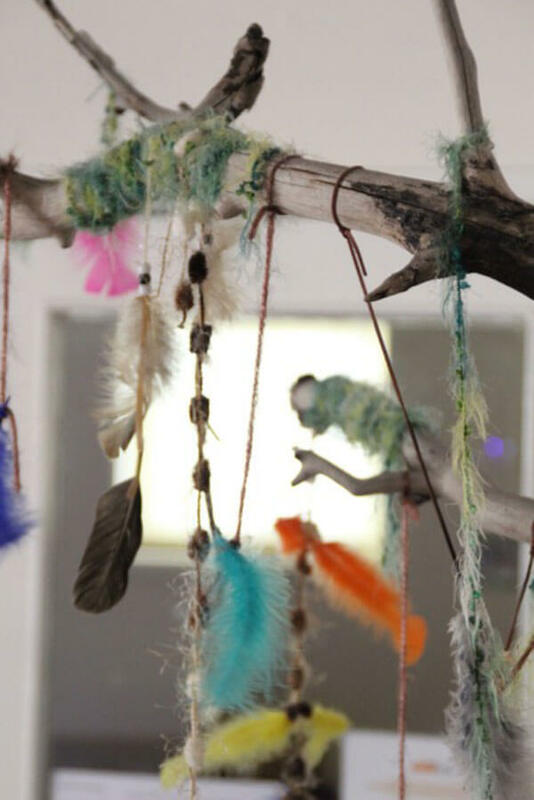 We believe connection with consistent educators form the basis of good attachment which provides a place for children to feel safe, to come back to a stable base when needing support. 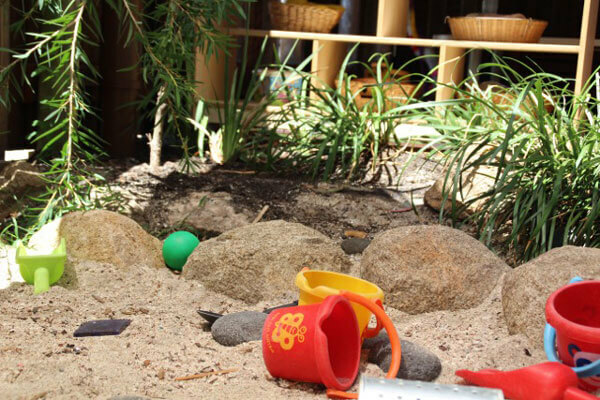 Our youngest children learn through interaction with a rich engaging environment and experiences that are centred in their own routines. 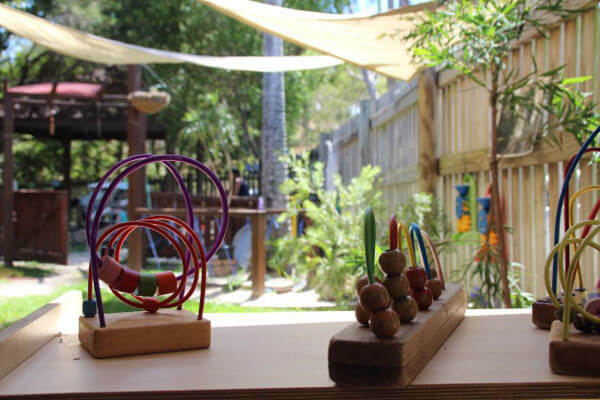 Early introduction to artistic materialist to explore, music, appropriate physical challenges and manipulative play experiences support cognitive learning. Each child is supported to learn many outcomes within their individual care routine. There are many caregiving rituals we have in our day such as : Eating, Sleeping and Toileting. At these times we embed enriched language to increase communication. Support children to develop skills in independence and self help. Foster relationships and understandings of listening to their bodies. A sense of belonging and connectedness is essential for all our young children. Educators spend time creating a relationship with each child. Children of this age are developing their emotional and social understandings of the world. Educators plan to support each child through intentional interactions to support and develop their social and emotional skills and wellbeing. 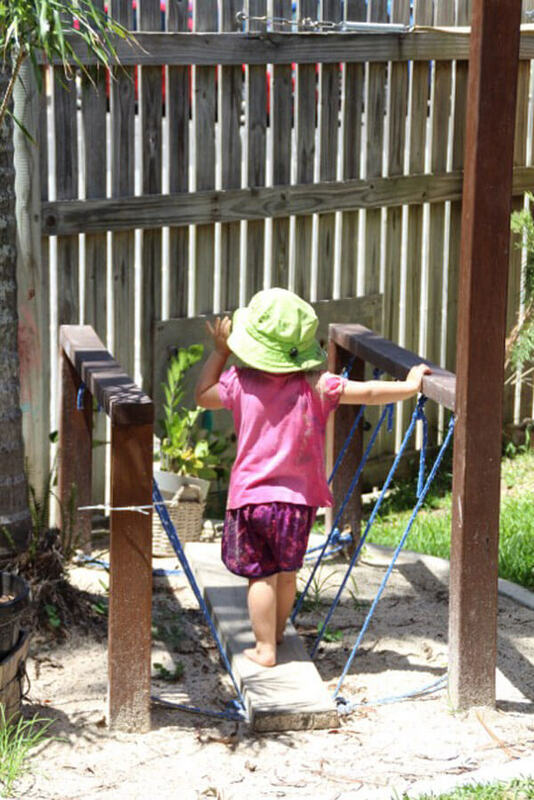 Children’s play provides opportunities to learn about the world and themselves. The environment including materials offered is planned to extend ,challenge and offer new discoveries. 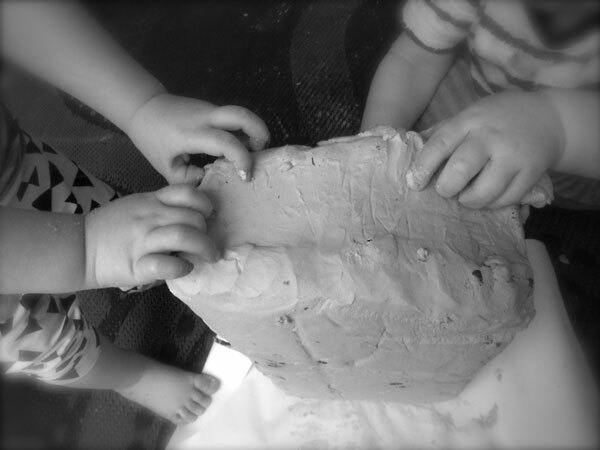 Educators intentionally support children in their Exploration through ongoing interaction with them. 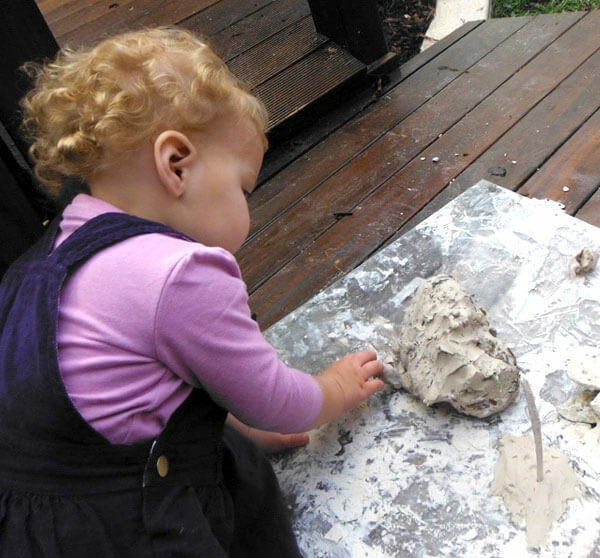 Children explore the properties of everyday objects, open ended materials and creative offerings in a safe and supported open-ended manner, they have the opportunity to experience an environment where they can develop the skills to be creative and expressive with supports to make connections about the world. Language development is a core learning area for an infant. This is supported through intentional language and music experiences to support language capacity. 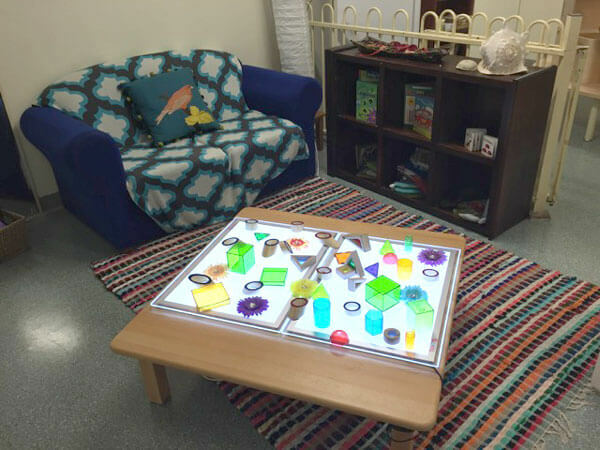 We also use the Abecedarian approach, which is an embedded learning framework that supports children learning and development of the foundations of literacy and numeracy. Within this framework we make time for planned and intentional Language enrichment, Conversational reading, specific Learning games.